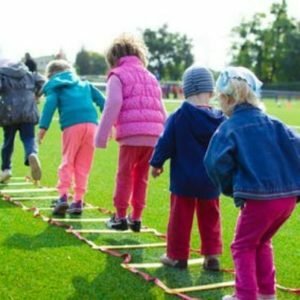 Creative Homemaking - Page 69 of 154 - Sharing cooking, canning, gardening, and homemaking skills with the next generation. 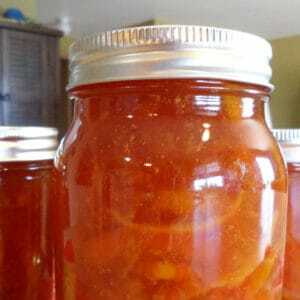 April 2, 2016 0 comments on "DIY Scented Room Spray"
March 30, 2016 8 comments on "Canning Orange Marmalade"
Easy recipe for canning orange marmalade. 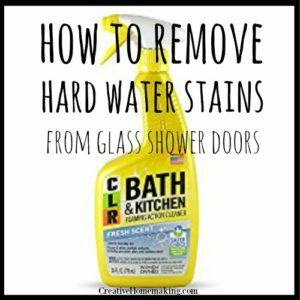 March 30, 2016 0 comments on "How to Peel a Hard Boiled Egg in a Glass of Water"
March 28, 2016 6 comments on "Removing Hard Water Stains and Hard Water Deposits on Glass Shower Doors"
These expert cleaning tips will help you remove hard water stains and hard water deposits from glass shower doors.